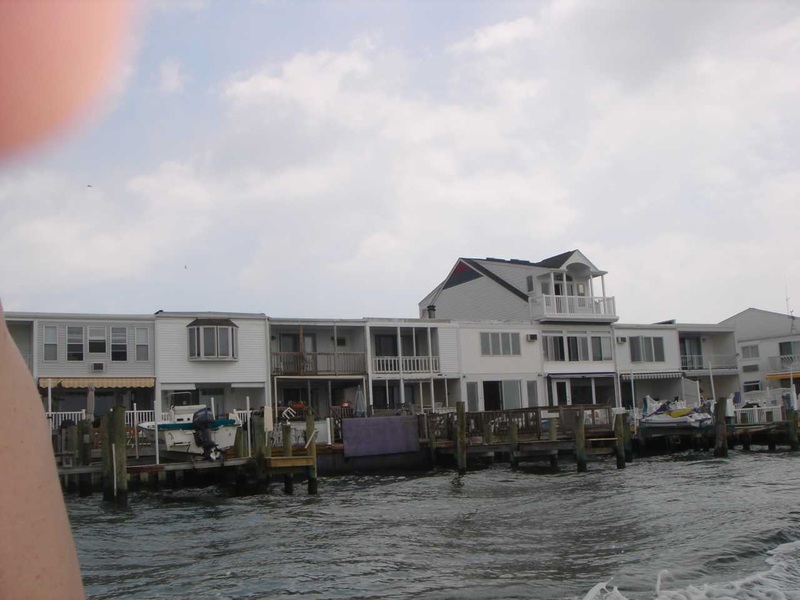 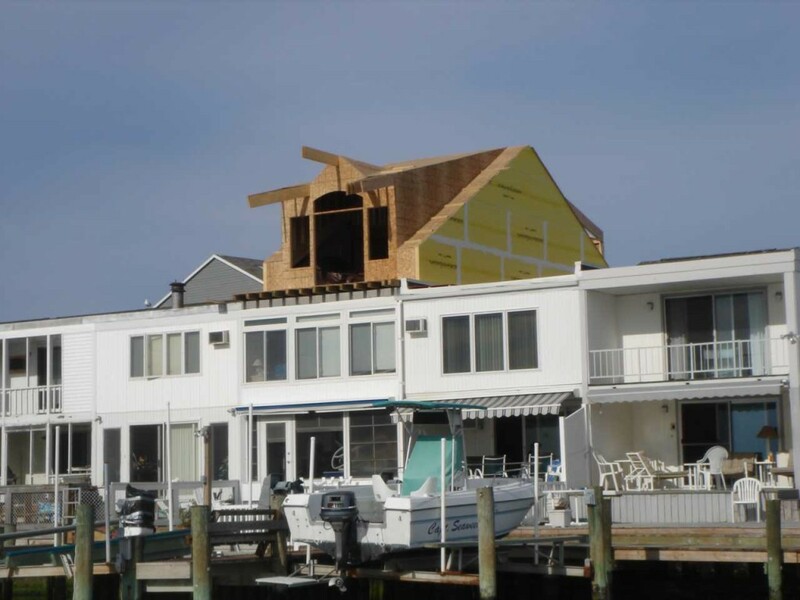 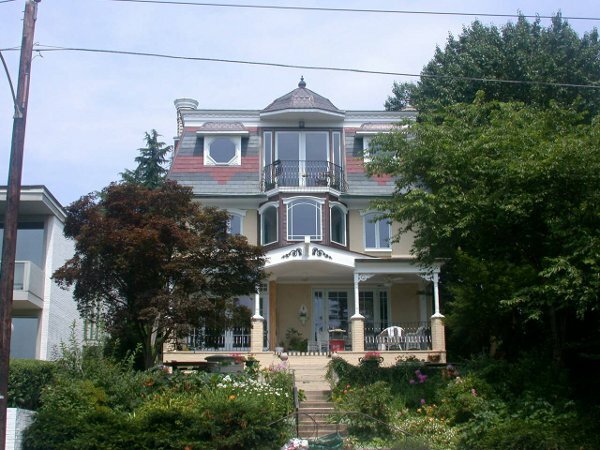 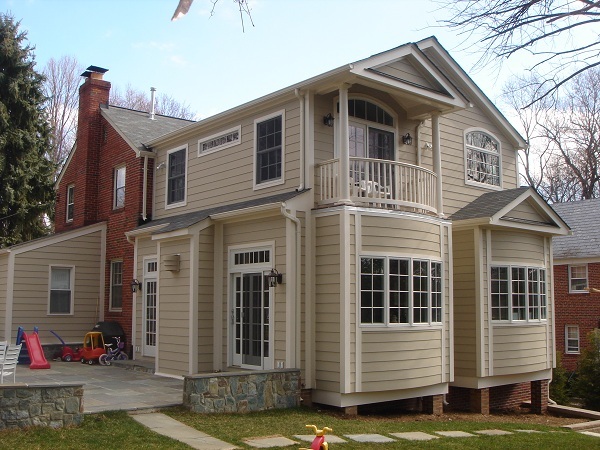 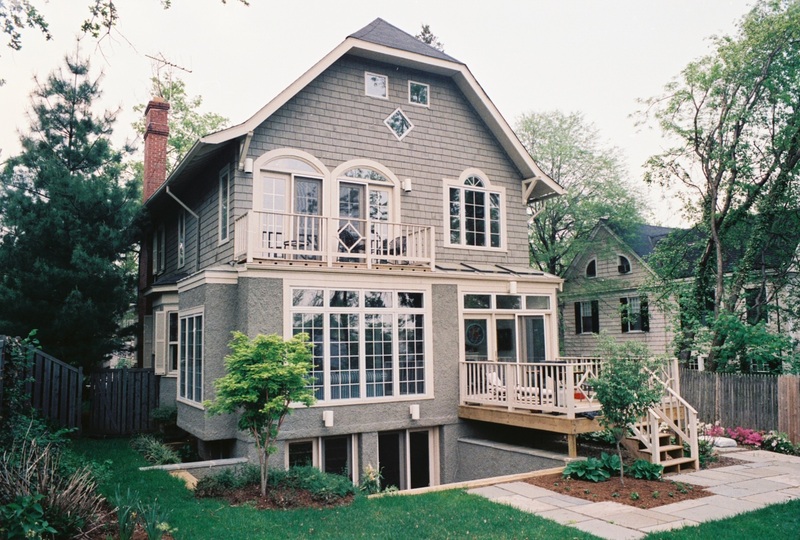 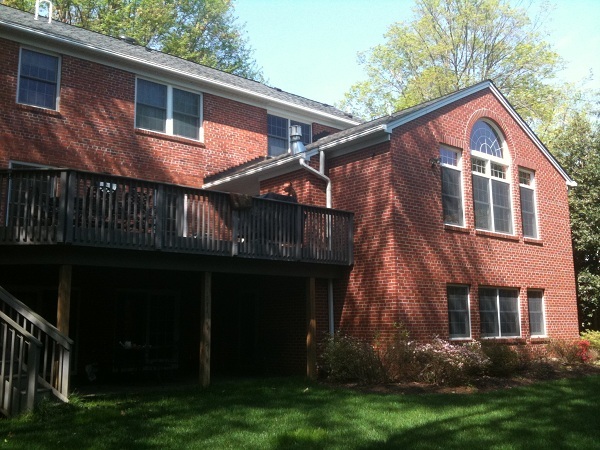 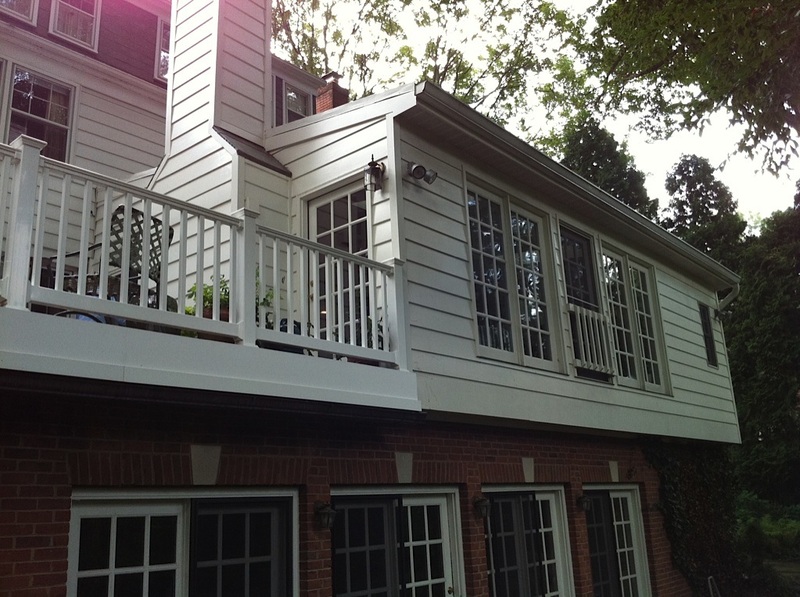 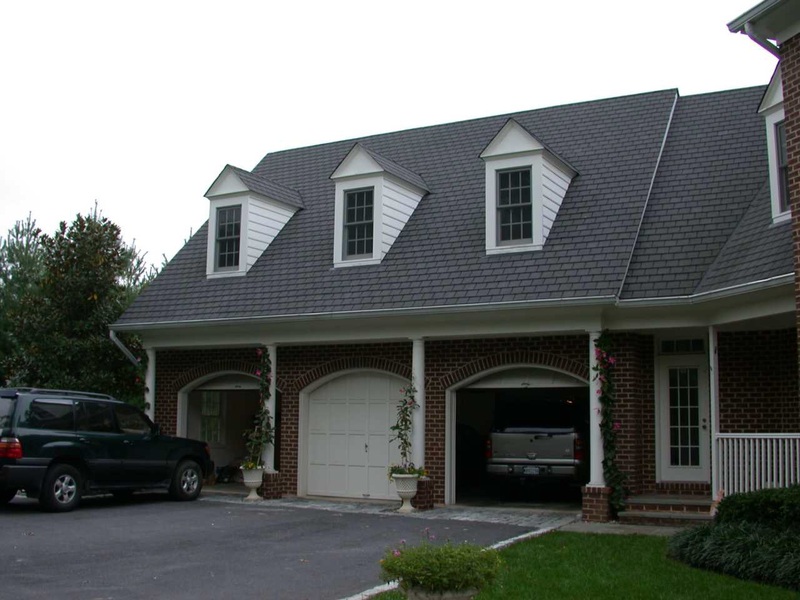 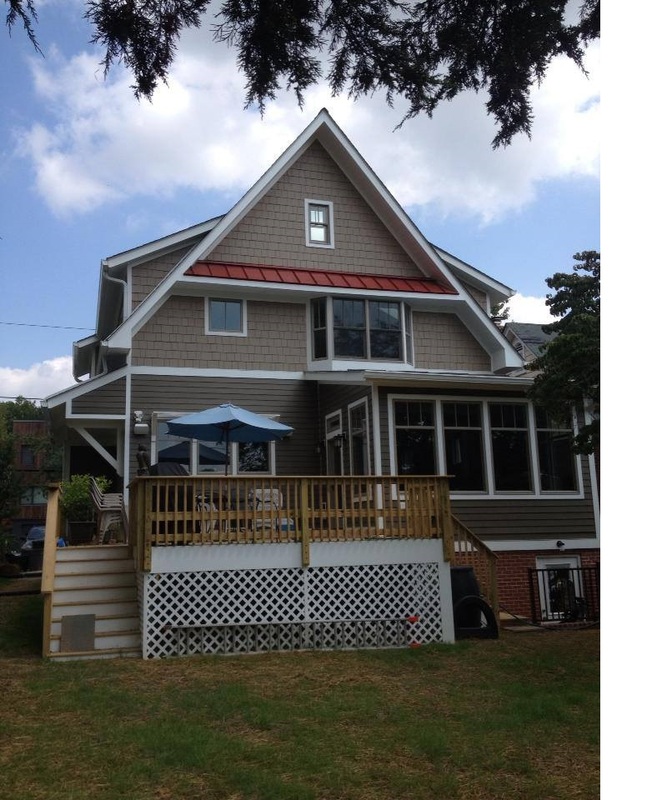 Bradley Construction Inc. is an award-winning Maryland home addition and remodeling contractor. 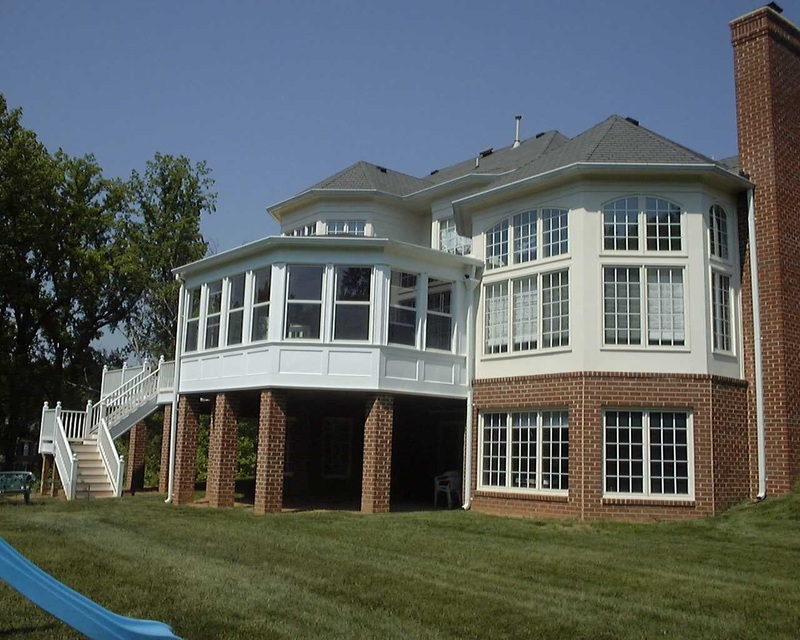 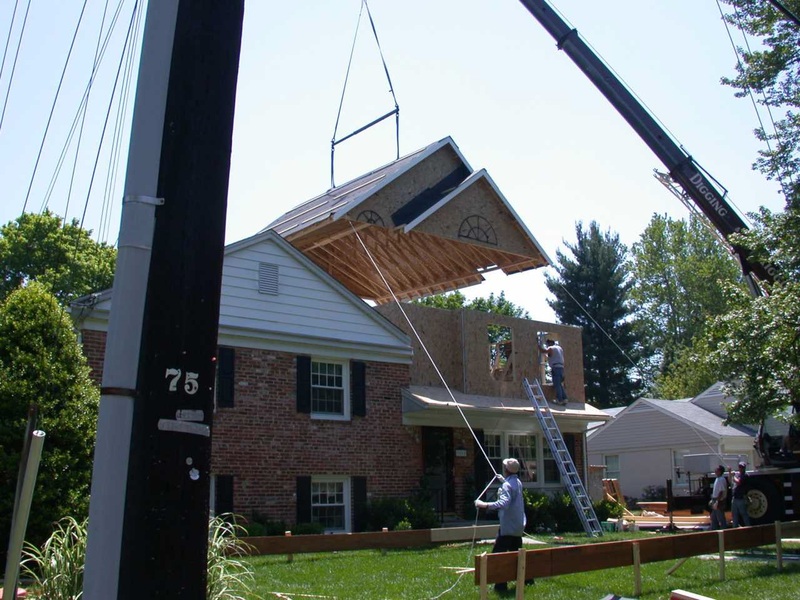 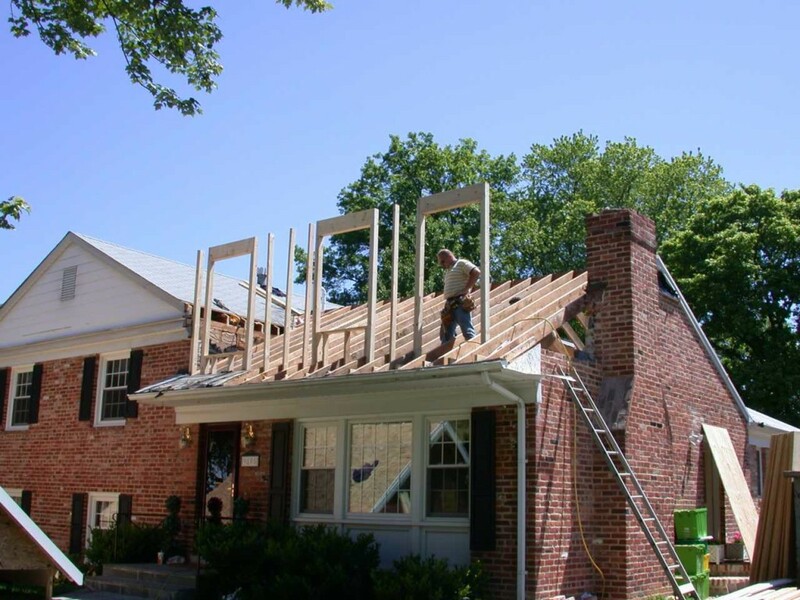 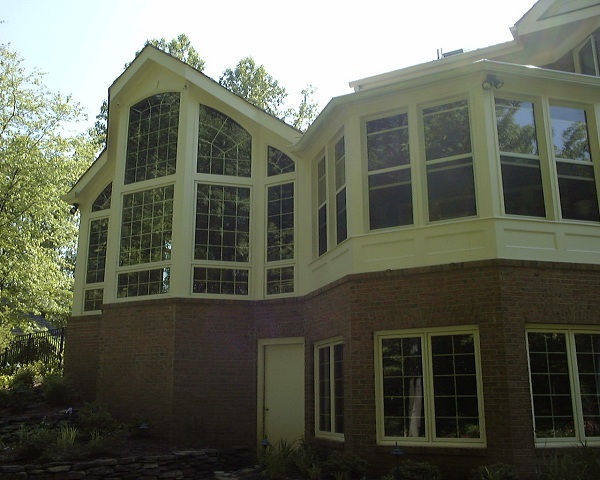 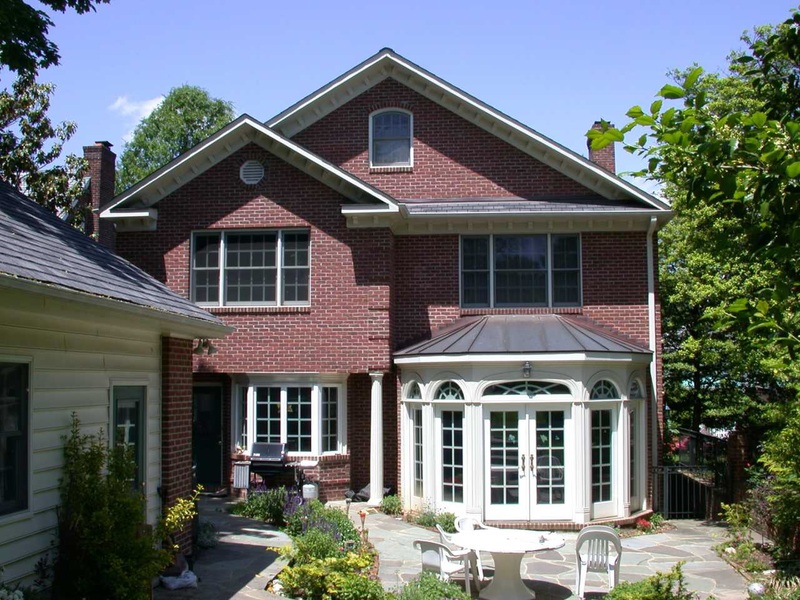 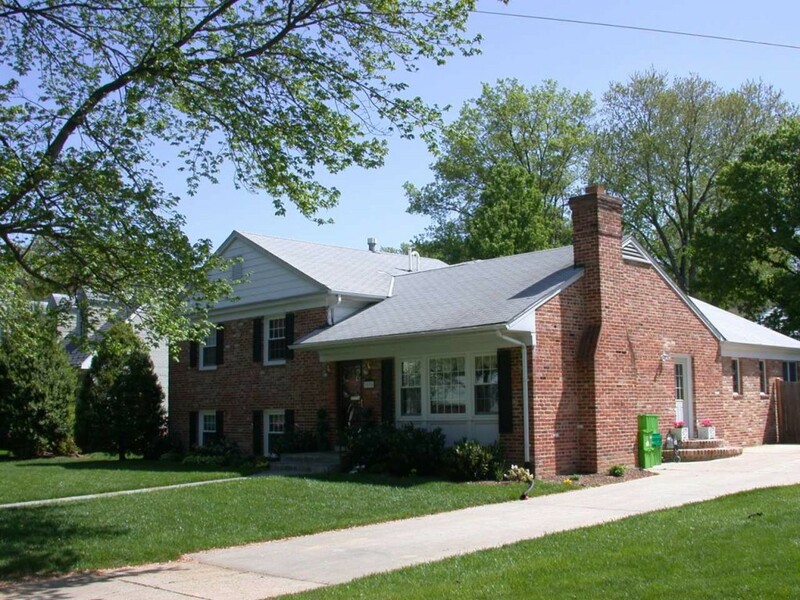 We offer full service home renovations and additions design-build services throughout Maryland, District of Columbia (DC) and Northern Virginia, including the following communities: Rockville, Potomac, Bethesda, Chevy Chase, Silver Spring, Washington DC, Gaithersburg, Germantown, Poolesville, Damascus, Frederick, New Market, Columbia and other communities within Montgomery County, Frederick County, Howard County, Carroll County, Prince George’s County and Fairfax County, VA.
Take a look at a few of our home addition projects below. 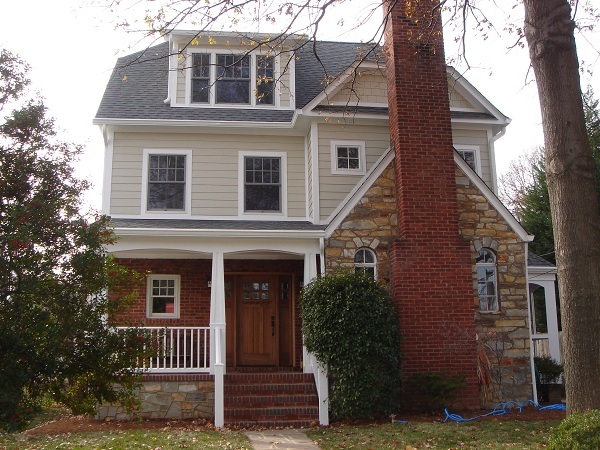 Schedule a FREE, in-home consultation today and get your questions answered! 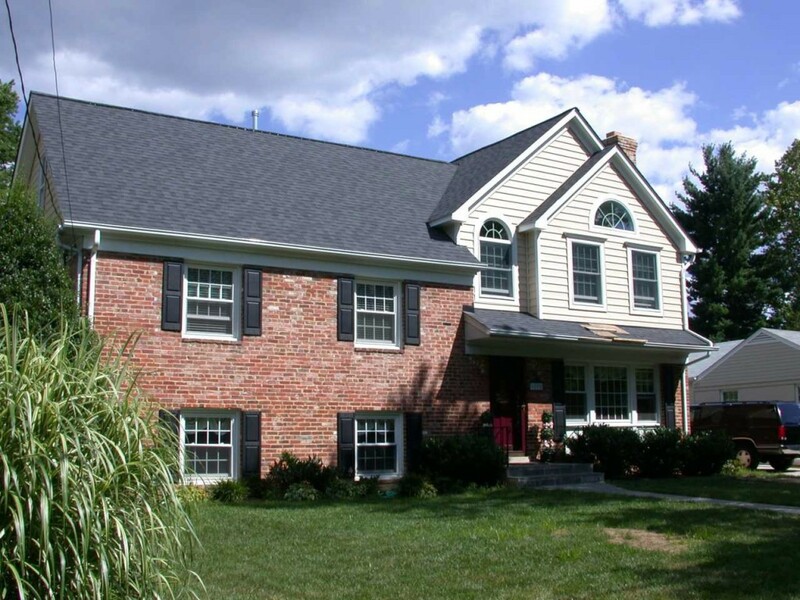 Request an appointment by calling 301-253-6087 or by clicking here.